Eman Idil is an ethical fashion brand, that brings together storytelling and ethical fashion. Each piece is handmade by women from all over the world, and comes with their story. In three years, the young brand has worked with women in Nepal, Bangladesh, Somalia, Morocco, Malaysia, New York and throughout Canada. 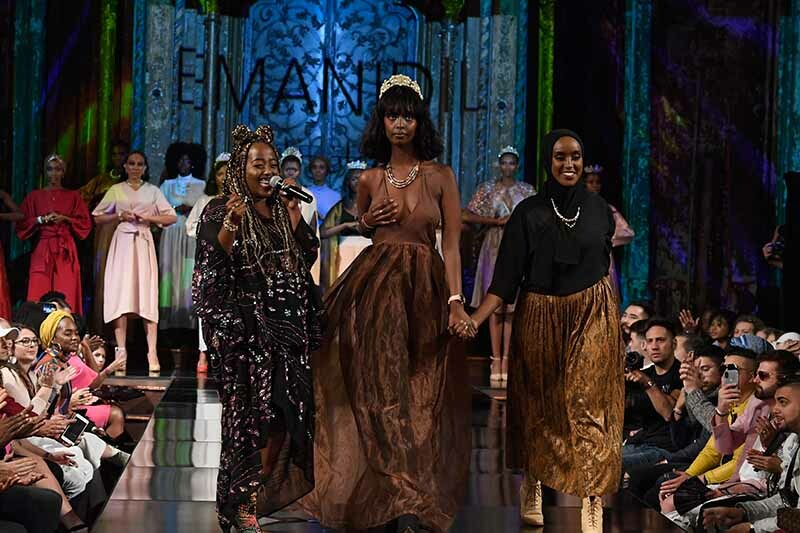 Eman Idil believes that people can change the world through fashion. You just need to try.